Tehran (AFP) - Iran's information technology minister said Tuesday that blocking the photo- and video-sharing application Instagram would only create new problems for the Islamic republic. "Acting unilaterally and filtering will not solve any problems on its own, but will only cause challenges in other fields," he said. In January, Iranian media said the judiciary was mulling a ban on Instagram. 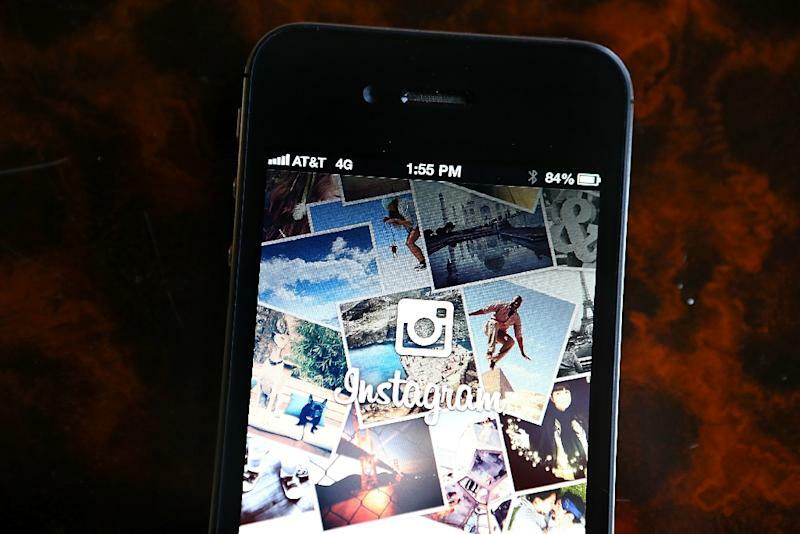 The deputy for cyberspace affairs at the public prosecutor's office, Javad Javidnia, has called Instagram a "disaster" for Iranians and especially its youth, charging the app was being used for "crimes". Iran's economy is suffering under US sanctions reimposed after Washington withdrew in May from the 2015 nuclear deal between Tehran and world powers. Despite the restrictions, Iranians including top officials like President Hassan Rouhani and the IT minister use services such as Twitter, which are widely accessible via proxy servers.